The Reds are currently second in the Premier League on goal difference behind Manchester City. However, they have a game in hand which is against Manchester United on 24th February. 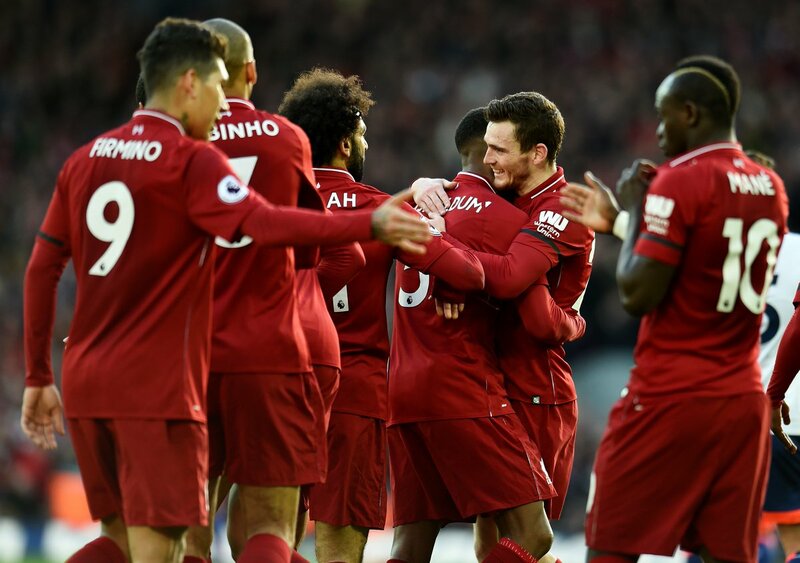 And Milner, who reached the Champions League final with Jurgen Klopp’s side last season, believes the break will be refreshing for the squad and allow for any players with injuries to prepare for a return without the constraints of a busy playing schedule. Milner said: “I think [it will] for everyone. We are having one of those runs in the season where we have got little niggles, little injuries, illnesses and disruption to the team a couple of days before, it has been the last few games really. “Being hard to beat, no matter what the circumstances, that comes down to the team spirit within the squad, grafting through little knocks and illnesses and giving your all for the cause. “The boys have been brilliant. Hopefully, we can rest up and get everyone back fit. 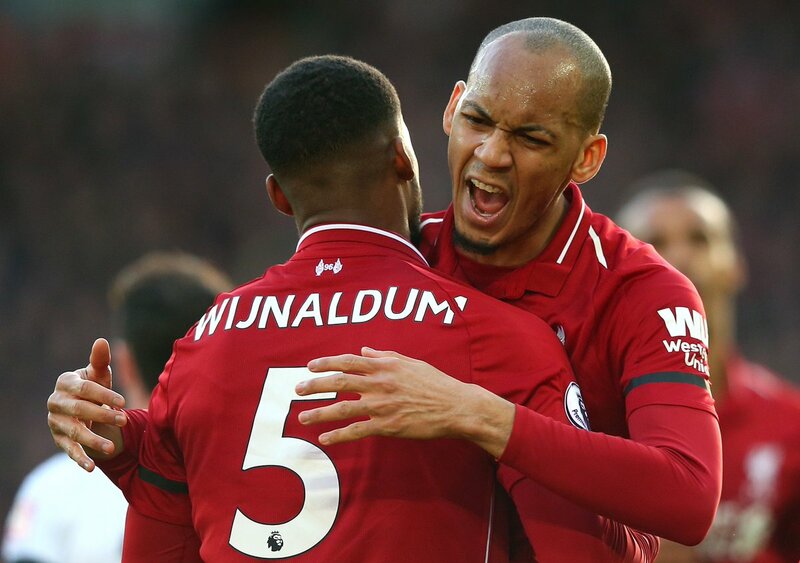 It was good to see Trent back, Hendo was on the bench if needed.